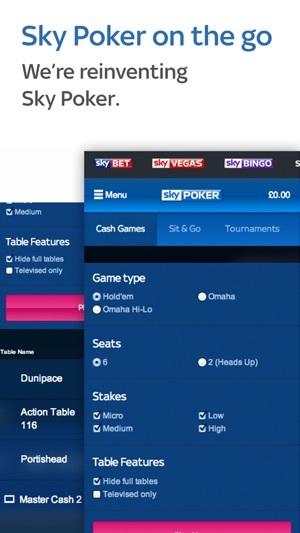 With Sky Poker’s app you can enjoy all your favourite Cash games, Tournaments and Sit & Go’s on your iPad and iPhone. Play in £’s today against thousands of like-minded UK poker players and learn to improve your game with our dedicated poker strategy videos. The Sky Poker app allows you to play whenever and wherever you like. New customers will need to create a new account which is quick and easy. 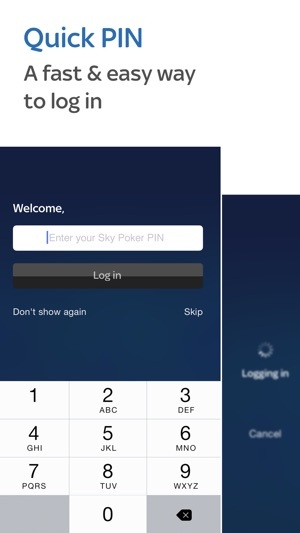 Existing customers can simply log in with their Sky Poker User ID and PIN, or with the lightening quick Touch ID. At Sky Poker we love to reward our players, that’s why whenever and wherever you play you will earn poker points. These can be converted to cash bonuses every week through the Sky Poker Rewards loyalty scheme. Visit the promotions area today for details on how to opt in to Sky Poker Rewards and start earning bonuses every week. Use Apple Pay to deposit quicker and easier than ever before. The Sky Poker app is brought to you by Bonne Terre Limited, an Alderney registered company majority owned by CVC Capital Partners and licensed by the UK Gambling Commission and Alderney Gambling Control Commission. Sky Bet is a trading name of Bonne Terre Limited and part of the Sky Betting and Gaming group. The Sky trademarks used in the app are owned by the Sky Plc group of companies and are used under license. 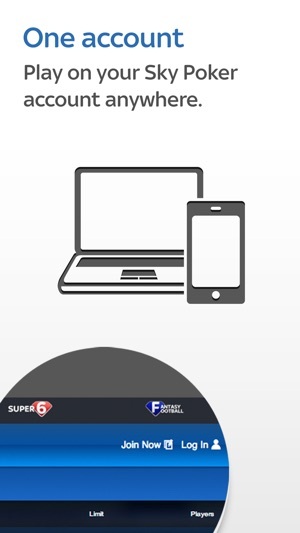 To place a bet with Sky Bet you will have to register an account with Bonne Terre Limited. You must be over 18 years of age to register with Sky Bet. Customers located outside of the UK or Ireland will be prohibited from using this app. © 2017 Bonne Terre Limited. The Sky trademarks are owned by the Sky Plc group of companies and are used under licence. 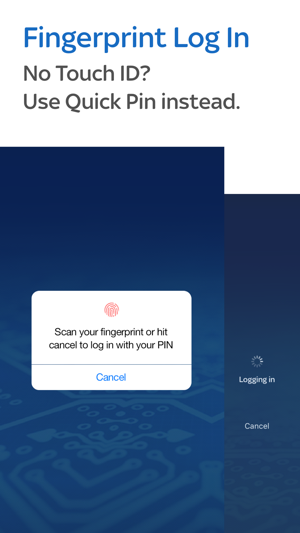 We've improved our support for Face ID and Touch ID and fixed a few bugs. If you enjoy using Sky Poker please support us by leaving an App Store review. Overall the app is great. The lobby is easy to navigate and clear. Run smooth ( iPhone 6+ ) and never had any running issues. I would like to see multi table options soon as currently you can only play one table. The UI whilst at the table is a little outdated and could benefit from an overhaul, with more pre/post betting options. Furthermore the placing of the buttons would be more ergonomic if it were to be moved to either side of the screen, or even better, to fill up the entire bottom of the screen. However, currently this is such a tiny gripe I have with the app and doest detract from the overall positive feel of the app. Otherwise I completely rate the app and would (and have) recommend to friends. Best poker app for me! I don't understand how this app has so many negative reviews. Let's be honest, compared to other "Well Known Betting/Gaming Sites" SKY POKER tops the lot by far. 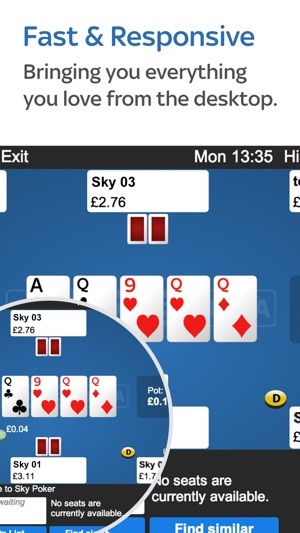 I've been playing sky poker via iPhone app for a while now and it's the most genuine poker app I have ever used. It's now the only poker app I use. I have only ever had minor issues with connection at the tables and that would be the ONLY negative. As for everything else from simple navigation around app, easy to make deposits/withdrawals and tables to suit all kinds of ranked poker players and there is always a fantastic tournament schedule and generous rewards, I could go on.. I Can't See Why So Many Complain!!! I am not an outstanding poker player nor do I win as much as I would like.. but that is down to gameplay and luck not sky's poker app. Beky_B. © 2016 Bonne Terre Limited. The Sky trademarks are owned by the Sky Plc group of companies and are used under licence.